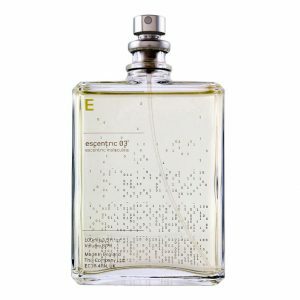 A favourite with men and women, our signature fragrance, No.88 is a truly English scent. 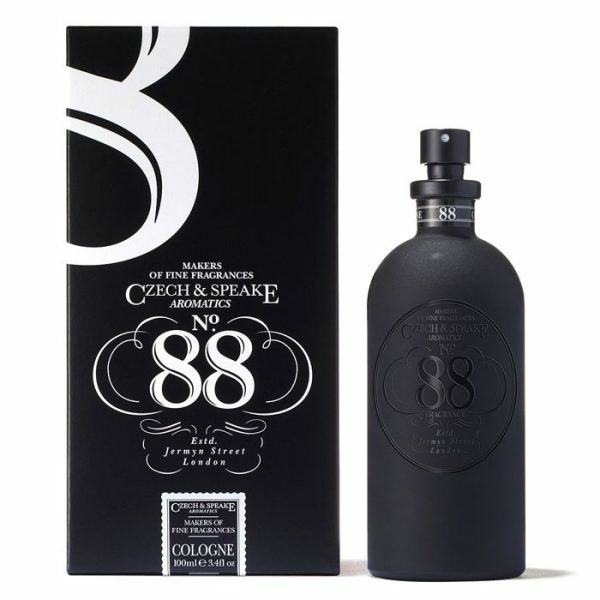 The first and most complex in the Czech & Speake Aromatics Collection, No.88 has a fresh, woody top note of reviving and uplifting bergamot, the richness and warmth of geranium, rose otto, cassie and exotic frangipani. 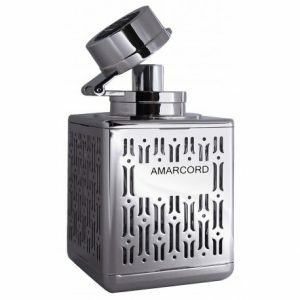 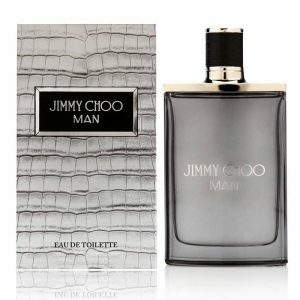 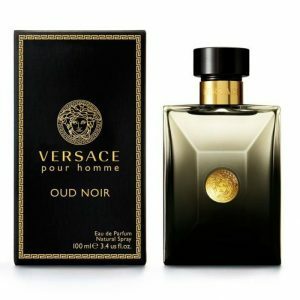 Combined with dry base notes of vetiver and sandalwood, this modern classic has a full-bodied, sophisticated sensuality.